The time has come to share with you what may be surprising news. Tea Talk is going through a period of restructuring. Due to fiscal realities, Tea Talk Management has decided to close the Cafe. Tea Talk’s mission will continue through the work of its social arm - CoRE (Center for Counseling, Research, and Empowering Community). 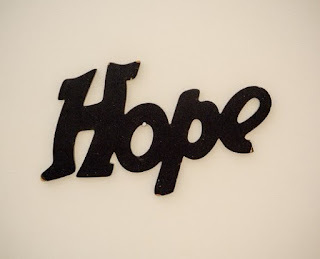 This was not an easy decision, of course, but one that was finally made with confidence – and hope. Because this is what Tea Talk has always been about. Is it sad to close the doors of a Café that has stored up so many memories? Indeed. But it is likewise difficult not to celebrate those memories, those stories – the people – who have made Tea Talk so successful over the past 5-plus years. We have so much to be thankful for. And so much to look forward to! CoRE, the social arm of Tea Talk in the form of a local NGO, will continue, and is in the process of reorganizing. We are excited about what the future holds. We trust that as the Tea Talk book closes, a new book stands ready to be opened. What great stories will it include? We have learned so, so much in our years of work together (often with you!) at Tea Talk, and we trust that we can take what we’ve learned and not only utilize it in a new setting, but improve upon it, and continue to invest in the lives of those who need help in the community around us. We will notify you (stay tuned to these newsletters!) when the reorganization is complete. Please contact us at hello@teatalkvietnam.com if you have any further queries. Thank you! The beat went on last month for Let’s Chat and Let’s Share, as this community of young people continued to meet together twice a week, even after moving from the previous Tea Talk building into a modern shared workspace location. Several local Resource Exchange International-Vietnam staff shared, including Let’s Chat/Share founder Presley McFadden, as well as Zonia Go, who helped us to say “goodbye” to the Tea Talk Café building by facilitating a time of expressing our souls via art journaling that seemed all too appropriately titled “When Words Are Not Enough”, given how many of us were feeling. The month was also highlighted by the completion of Beka Riese’s 5-part series, Think Deep, where she challenged us in the final sharing to wrestle with the question of “How Should We Live?” However, the top highlight this month was simply that we were able to move from the Tea Talk location to the co-working space location, and continue to have meaningful times of sharing and learning together. And so, as Tea Talk Café closes, it seems all the more fitting now that Michael published a book to help secure the story and stories of Tea Talk in his book, “Tea Talk: One Story at a Time”. 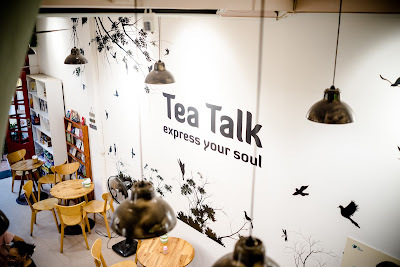 Now would be a great time for you to encounter the incredible account of the journey it took for the social venture, Tea Talk Café, to become a reality, even as you now follow our latest updates to see what will be next! The book chronicles the beauty and wonder of Vietnam that Michael became familiar with, as well as the challenges he would face in a foreign land. 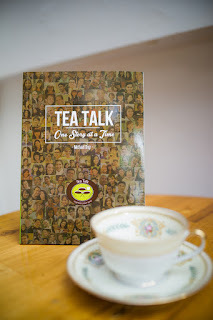 If you never got a chance to walk through the doors of Tea Talk, where so many lives have been changed, then you still have this opportunity to have the doors opened to you as you turn the pages of this book. We trust that after you read this account, you’ll look eagerly with us to see what is ahead! 📚 Write Ms Linda Sim at lindasim23@hotmail.com to purchase a copy in Singapore. Electronic version on Kindle is available too.